Rediff.com is an Indian news, information, entertainment, and shopping web portal, founded in 1996 as “Rediff On The NeT”. It is headquartered in Mumbai, with offices in Bangalore, New Delhi and New York City. According to Alexa, Rediff.com is the No. 24 Indian web portal. It has more than 300 employees. Rediffmail is a web-based e-mail service provided by Rediff.com. The service has around 95 million registered usernames. In 2006, Rediff launched an AJAX-based mail interface. Rediffmail also allows users to send and receive mails in many Indian languages on Microsoft Windows. Rediffmail is also available on mobiles through the free mobile application. 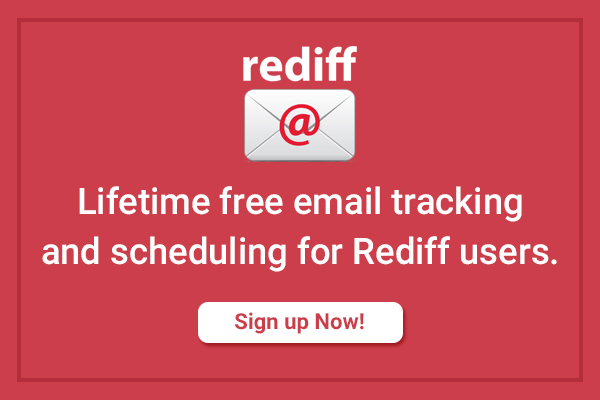 In October 2010, Rediff.com launched a paid mobile email service named “Rediffmail NG” with support for all mobile phone platforms including Symbian, Java and Android. In addition, it offers synchronization across users’ phone and PC. It offers unlimited storage the POP3, IMAP mail protocols.